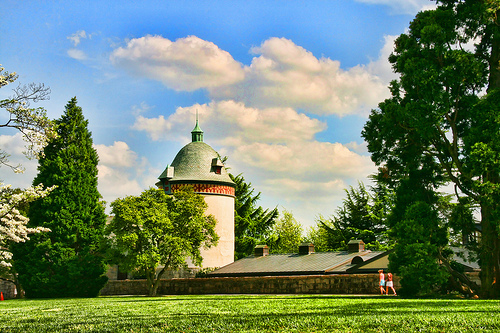 This entry was posted in Architecture, Art, Digital Art, Gardens, Images, People, Photographic Art, Photography, Photos, Photoshop, Topaz Adjust, Visual Arts and tagged A Pretty day at Maymont, clouds, D L Ennis, girls, Maymont, People, Photoshop, pretty day, Richmond, silo, stables, Topaz Adjust, Virginia, women. Bookmark the permalink. I love you & will miss you every day Uncle Dennis! You were always my favorite uncle & always will be! DL thank you for all you have shown me through your photography and words, your blog has been my soft landing spot over the years. Your work is amazing and I will never forget it Thank you for your friendship! So sad to discover your beautiful work after you left, but so happy that you left this rich legacy.